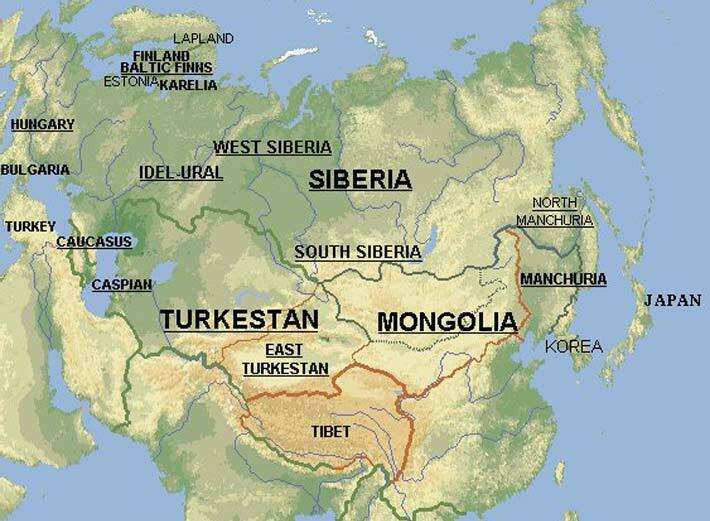 In the Bactria–Margiana* Archaeological Complex (BMAC), you can find in this Bronze Age culture of Central Asia, dating : 2300–1700 BC, and located in the present day Turkmenistan,in the ancient delta of the Murghab river, southeastern Turkestan, a special site named Gonur Tepe. This incredible site was documented by the Greek-Russian archaeologist Viktor Sarianidi. He discovered there a palace, a fortified mud-brick enclosure, and temples with fire altars dedicated to the Zoroastrian religion. 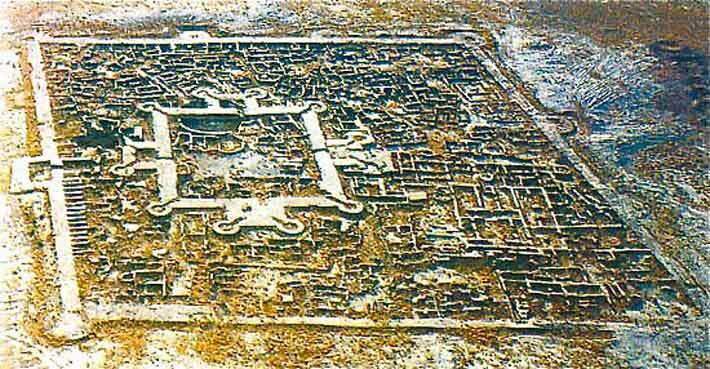 Sarianidi declared it as the 5th oldest civilization on earth not just a culture but a lost civilization. 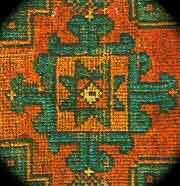 Other researchers found an incredible similarity between the city structures architecture and Bronze age artifacts with the designs that can be found in turkoman weavings. Have a look you will decide ! This is indicating a higher level of sophistication regarding their conceptualization of their proper civilization, a deeper meaning of their every day life, with many layers of understanding depending of your awarness and level of knowledge. Now what I found is that in Avestan language the word: hauma also survived as middle Persian hōm and as the Persians used the phonetic "Ha" instead of "Sa" in their language they called this elixir of life: Parahoma or Pharaoma... Pharaoh + Ma, and Ma in african ancient suffixes always means: a liquid or fluid... so are we facing the: sacred beverage of the pharaohs? I really think we are not very far from the egyptian elixr of life... And then something that I found very interesting is that in modern biology they called the cellular body, it is to say the central part of a neurone: soma ( Greek σῶμα, meaning "body", or pericaryon)... and the greecian name pericaryon translation is: "around the nucleus"... is it not what we find in the architecture special design of Gonur town ?... And the Soma in modern biology is also giving the energy potential for the human being and it is the center for the cells renewal... You can imagine: I continue my book writing about the oldest elexir of life ! Text credit: AntoineGigal, Feb2012 All right reserved. The Logo of the biologic datas plateform ELIXIR (European Life-Science Infrastructure for Biological Information). *Bactria= Greek name of Bactra today :Balkh +Margiana :Greek name for the Persian Margu, the today Merv capital of Turkmenistan.